In the summer of 2018 I was with some friends from our group Vicenza Women of Color (VWOC) thinking about how 2018 was the year of the woman and how could we showcase that here in Vicenza. So we decided to have a photography exhibit in the city of Vicenza showcasing Women/Mothers/Soldiers, we called it Woman Warriors. All models and photographers were from the Vicenza Military Community (VMC). To see pics from our past event then click here. 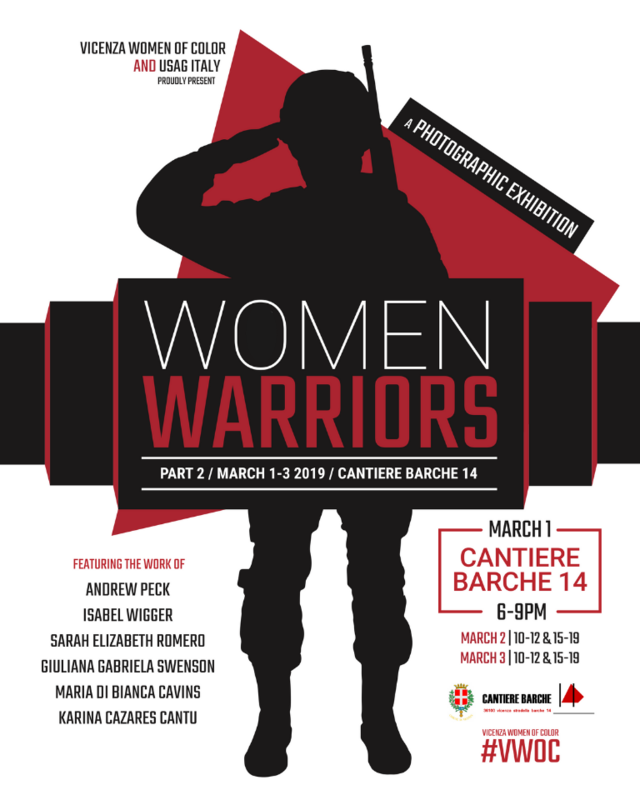 So as we are about to start Women’s History Month the VWOC and USAG Italy is pleased to present the Italian premiere of Women Warriors Part 2 Photographic Exhibition. Six new artists from the Vicenza Military Community have been selected to exhibit their photographs and they are Karina Cazares Cantu, Maria Di Bianca Cavins (Photo credit for picture above), Andrew Peck, Sarah Elizabeth Romero, Giuliana Gabriela Swenson and Isabel Wigger. Taking the theme of Women Warriors each artist celebrates what that means to them. They investigate themes of beauty, power, strength, and the duality of a Mother-Soldier role. They give voice to the everyday heros who keep their families together through daily challenges, while maintaining their focus to fulfill their military mission. From equipment in the motor pool; to the elegant lines of a pregnant mother’s body, and to the women who have moved past the Army; Women Warriors is a story about perseverance, inner strength and humility. We want to thank USAG Italy in support of co-sponsoring this event with VWOC! 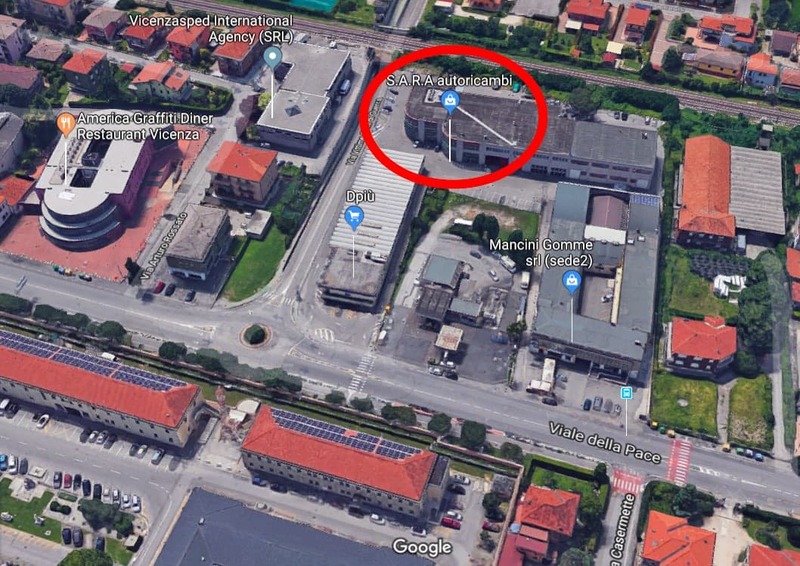 We also are pleased to be hosting it again at Cantiere Barche 14 art gallery which was a Vicenza’s medieval square and the actual building was built in the 1300 and construction again in 1600. It was one of the properties of S. Valentino’s hospital. Please join us Friday March 1st at CANTIERE BARCHE 14 from 1800-2100. March 2 & 3rd 1000-1200 & 1500-1900! 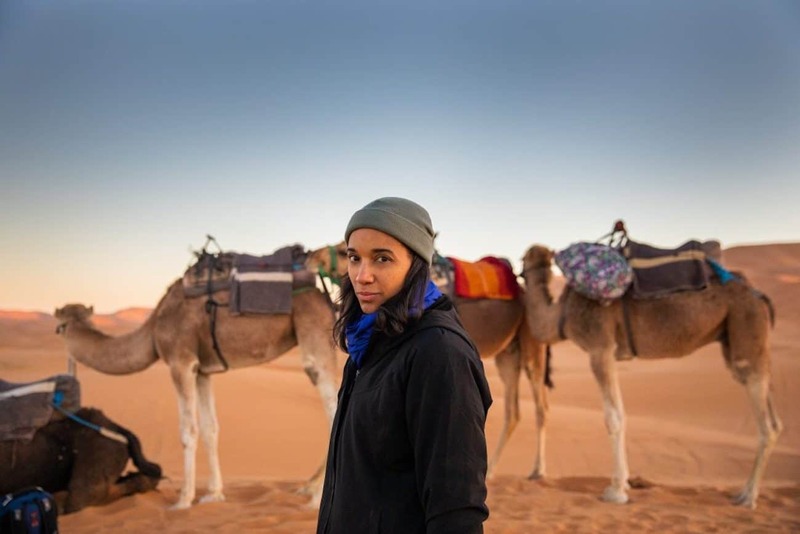 On February 28th, 2019, the Vicenza Women of Color (VWOC) and US Army Garrison Italy present “Black History Month – Notte di Poesia“, to be held in downtown Vicenza too.